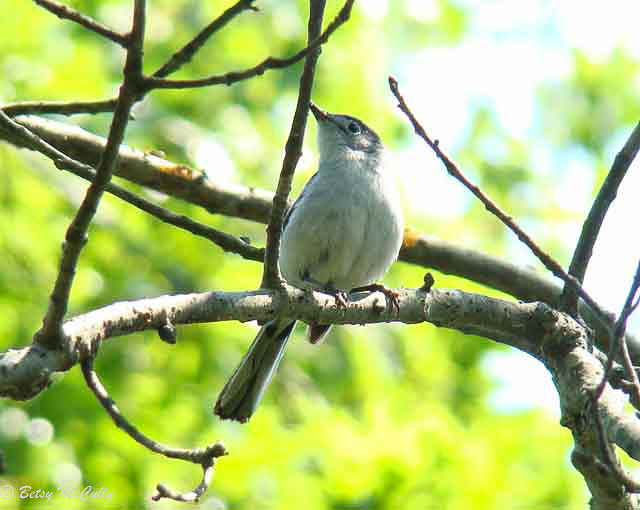 Blue-gray Gnatcatcher (Polioptila caerulea). Forests. Breeder.